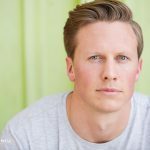 Headshots with Owen Hemsath, Vlogger and video marketing specialist, in downtown San Diego! 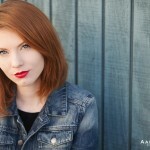 Headshots with Casey at The Lab in Costa Mesa! 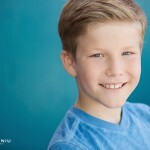 Headshots in Downtown San Diego with Bennett! 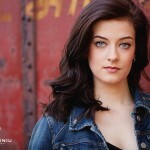 Headshots with Brielle in Little Italy, Downtown San Diego! Fashion shoot with the Royal Entertainers, San Diego’s #1 Princess Party entertainment company, at the Manchester Grand Hyatt in Downtown San Diego. 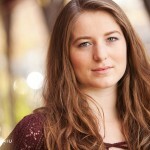 Headshot session with Megan in Downtown San Diego! Some highlights from my mini-shoot marathon with the Fullerton College Theater students in Downtown Fullerton. 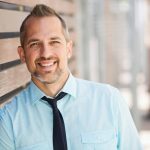 Many thanks to our friend Tim Espinosa at Fullerton College for helping organize this special headshot marathon, hoping to make it an annual event (Of course we’re available for headshot sessions year round)! 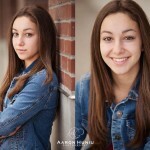 Headshot session with Gabi at Old Poway Park! 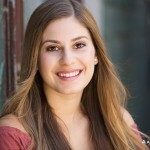 Headshot session with Danielle at Old Poway Park. 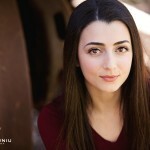 Headshot session with Samantha at Old Poway Park!